Offering you a complete choice of products which include fane sovereign 18-500, fane sovereign 15-600lf, fane sovereign 12-250tc, fane sovereign 15-500, fane sovereign 15-400 public address systems and fane sovereign 15-250. 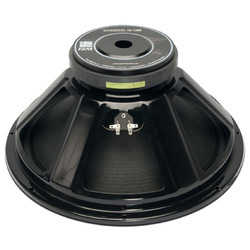 Ideal for sealed bass enclosures for PA applications and sealed bass guitar cabinets. Can be used in large ported enclosures. Optimised cone pulp offering increased strength, durability and performance. 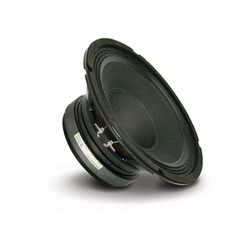 APPLICATION NOTES High-power woofer with outstanding SPL output. 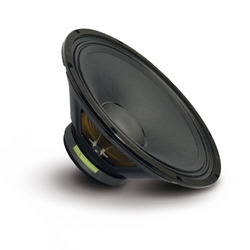 For use in pro-sound applications. 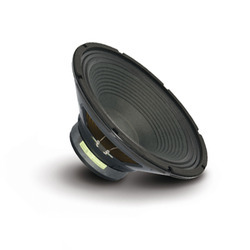 Ideally suited for medium to large vented enclosures. Great for ported bass enclosures. Optimised cone pulp offering increased strength, durability and performance. Medium power 12” twin cone model. 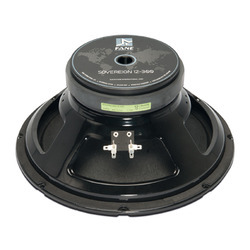 Suited for full range output in compact PA systems. Unrivalled extended frequency range, working up to 17K. Ideal for house of worship installations. 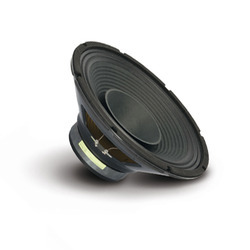 High-power woofer with outstanding SPL output. For use in 2 way pro-sound applications. 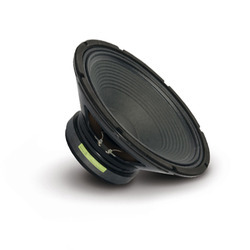 Ideally suited for medium to large vented enclosures. 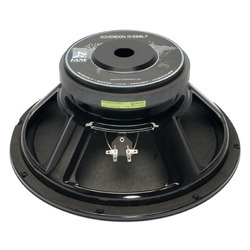 Works well in a sealed box as a mid/bass driver or as a floor wedge. Great for bass guitar in vented cabinets. 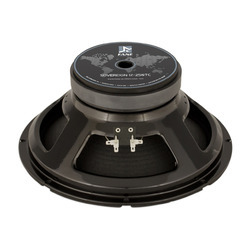 APPLICATION NOTES High-power driver designed for use in 2 way pro-sound applications. Ideally suited for small sealed floor wedges or medium sized vented boxes. Also suitable for monitors or bass guitar. Optimised cone pulp offering increased strength, durability and performance. 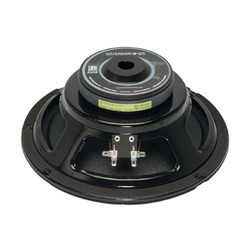 Bass driver optimised for use in 2 way sealed enclosures. Looking for FANE Sovereign Series ?